AVS understands that your phone system is the lifeline of your organization, and the decision to select a telecommunications solution is not one that should be taken lightly. 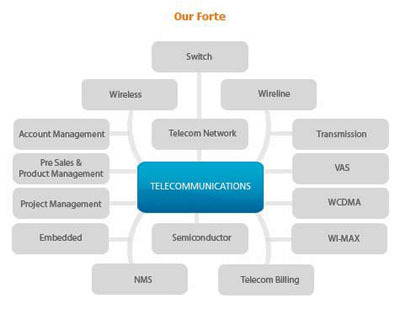 We offer comprehensive Telecom Consulting Services to help you find the best solution for your business. VOIP can be a practical, modern solution to replace your current PBX system. VOIP is the general term for the transmission of voice communications over the Internet. By using the IP instead of traditional phone dial tone, VOIP often offers significant cost savings over normal long distance and international rates and provides a host of features not available with traditional telephone services. Features include voicemail to email, where voicemails are emailed to you as a .wav file, allowing you to access them from a mobile device or computer; and unified messaging and “find-follow”, which lets you instruct your phone to ring another number (such as a cell phone) if you do not answer your desk phone. VOIP phone systems also include auto-attendant, ring groups, and hunt groups, and allow for a variety of call routing configurations. AVS can help you VOIP technology is a good fit for your business. Contact one of our system specialists today.